Why See Creedence Clearwater Revisited? 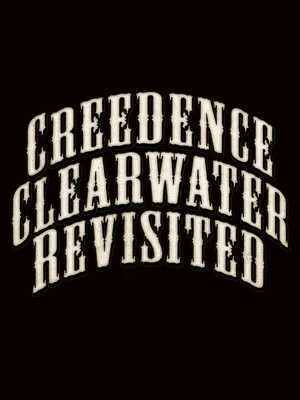 There might be a slight difference in the name and line up, but for Creedence fans, this is the real deal. Comprising of CCR's original driving rhythm and blues section, Stu Cook and Doug 'Cosmo' play out all of their era-defining hits, plus lend their unique sound some of genre's most popular tunes, proving that even after a friendship of 60 plus years, this pair are still very much in it for the music. As one of the groups at the forefront of the hippie scene, Creedence Clearwater Revival's cultural impact was felt all over the country. From the seductive opening stomp of 'Bad Moon Rising', to the power of 'Proud Mary', the boys are still consistently winning new fans of every generation. Sound good to you? Share this page on social media and let your friends know about Creedence Clearwater Revisited at Del Mar Fairgrounds. Please note: The term Del Mar Fairgrounds and/or Creedence Clearwater Revisited as well as all associated graphics, logos, and/or other trademarks, tradenames or copyrights are the property of the Del Mar Fairgrounds and/or Creedence Clearwater Revisited and are used herein for factual descriptive purposes only. 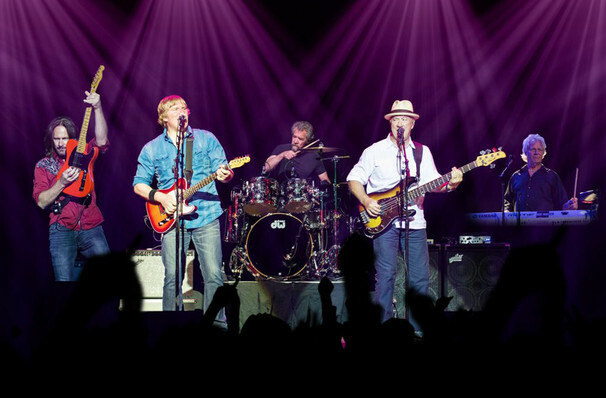 We are in no way associated with or authorized by the Del Mar Fairgrounds and/or Creedence Clearwater Revisited and neither that entity nor any of its affiliates have licensed or endorsed us to sell tickets, goods and or services in conjunction with their events.